Due to PFR going into a slow money depression. Ill be putting out my 4th album. Time to get back in the studio and putting new music out for the public. 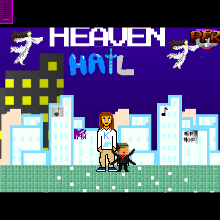 2015 here I come Heaven and Hail will be released soon enough.